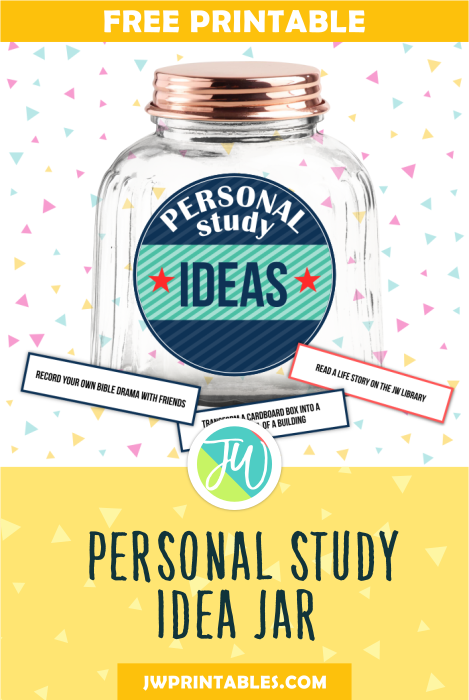 Personal study is so important! That’s why today’s printable is specially for teens looking for ways to add some variety to their personal study schedules. (It’s also great for older kids!) Super easy to assemble, all you do is print out the ideas , place them into a jar and attach the provided label! 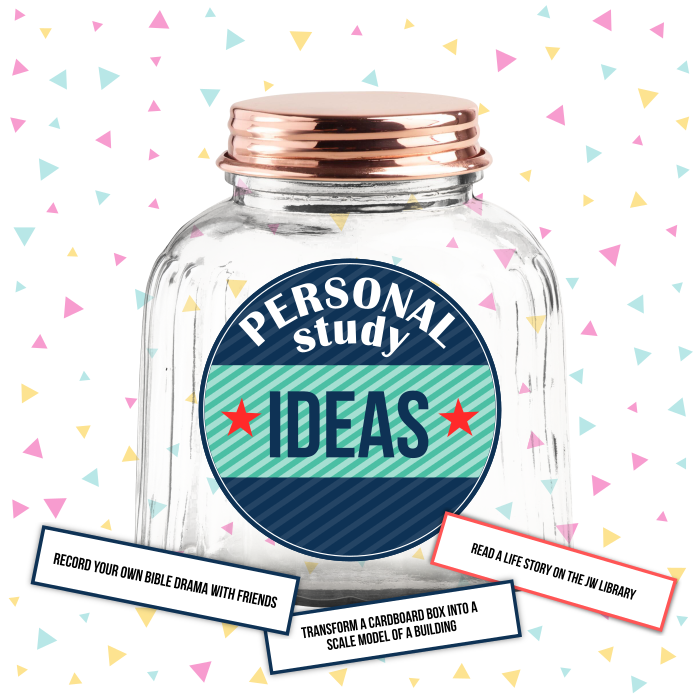 Whenever you’re stumped on what to do for personal study, or just need a little something new and different to try, pop open the jar and pull out an idea! You can even add a few of your own. Have fun! Thank you so much for these beautiful ideas. This is truly inspirational and cannot wait to experiment with these ideas. with the 3rd family that have kids who will use the Study Idea printable. 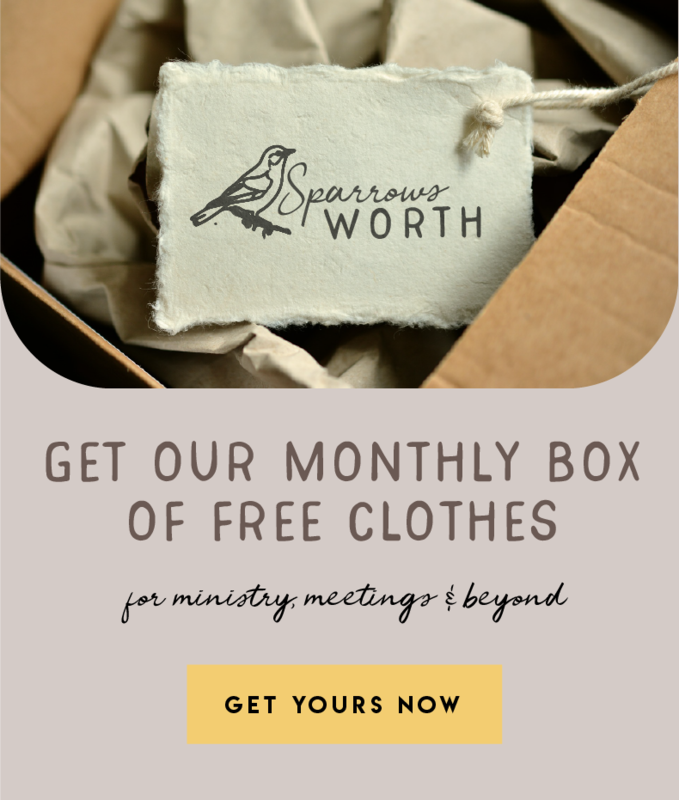 Thank you so much for such a wonderful gift for our kids in the Congregation.